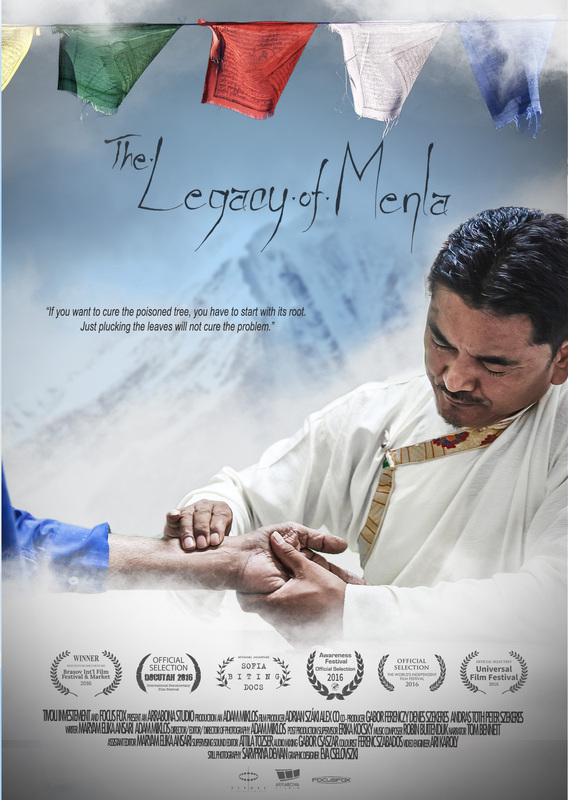 The Legacy of Menla is a fresh portrayal of Tibetan Medicine through the eyes of three Indian women who have been diagnosed with different stages of cancer. Often acting against their families’ wishes or the advice of Western doctors, they chose to put their faith in Tibetan doctors and change their lives. In the intersection of Buddhism and science, Tibetan Medicine has a peculiar place in the field of healing that speaks to both believers and nonbelievers. 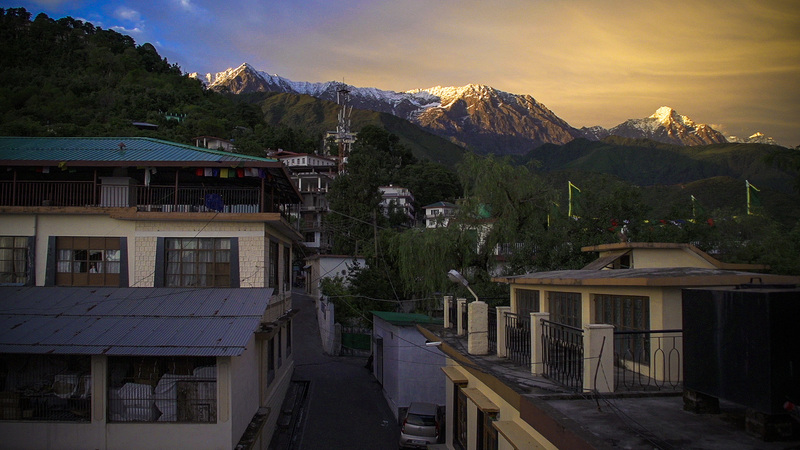 Apart from the patients’ perspectives, the film takes us through the process of medicine making in the Himalayas and shows us the education of upcoming doctors. 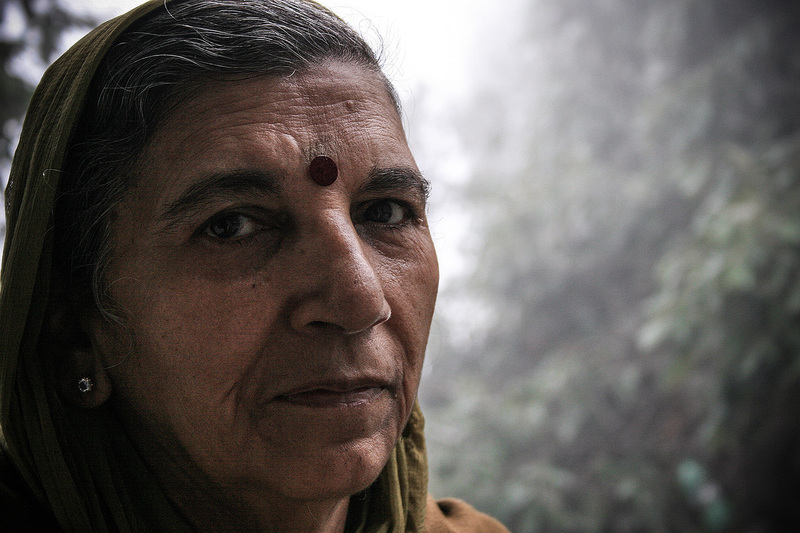 With the help of established Tibetan healers we will see the past, present and future of this healing system. This film is about hope, pain and struggles in the mysterious world of Tibetan Medicine that does not promise cure but offers a different mindset even in the vicinity of death. The Legacy of Menla was purchased by Hungarian based distributor Vertigo Media and had a very succesful cinema round followed by the purchase of the Hungarian National TV (M5) and Telekom. The film was officially selected at the DOCUTAH International Film Festival, Sofia Biting Docs International Film Festival, Awareness Film Festival and won Best Documentary Award at Brasov International Film Festival.